The Ford Sierra RS Cosworth – manufactured from the mid-1980’s to the early 1990’s this car was originally designed to boost Ford’s flagging performance in Group A racing in Europe. In collaboration with Cosworth, Ford took elements and inspiration for the design and engineering from a variety of race vehicles and the RS Cosworth subsequently enjoyed a great deal of success. 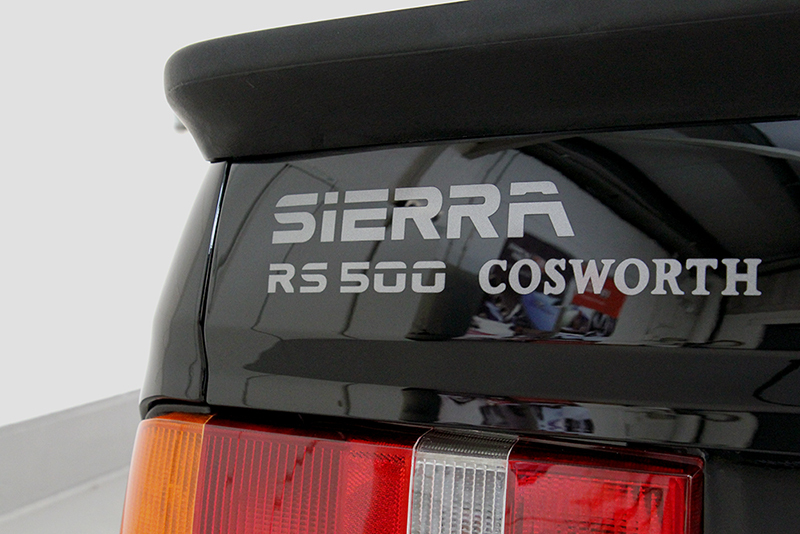 In 1987, the RS Cosworth was homologated and only 500 were produced. As a result, they are largely a rare sight, and those in possession tend to be passionate about them. This RS500 Cosworth had only recently been acquired by UF’s customer and he booked it into UF Detailing Studio for extensive detailing. 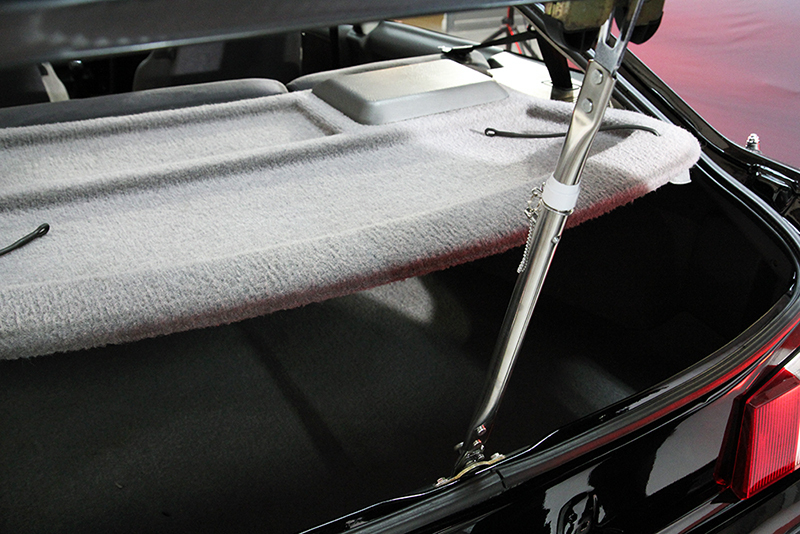 Having been lovingly cared for and stored, the car arrived looking very much the part of a cherished classic. The first stage was to ensure thorough decontamination of the surfaces. To make the wheel arches easier to clean, each side was jacked up in turn and the wheels removed. 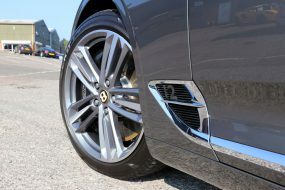 This allowed the wheel rims to be cleaned back and front and also facilitated comprehensive cleaning of the wheel arches, the underside of the car and the sills. These areas could then be decontaminated, initially using Bilt-Hamber Korrosol Iron Fallout Remover, an iron contamination remover. 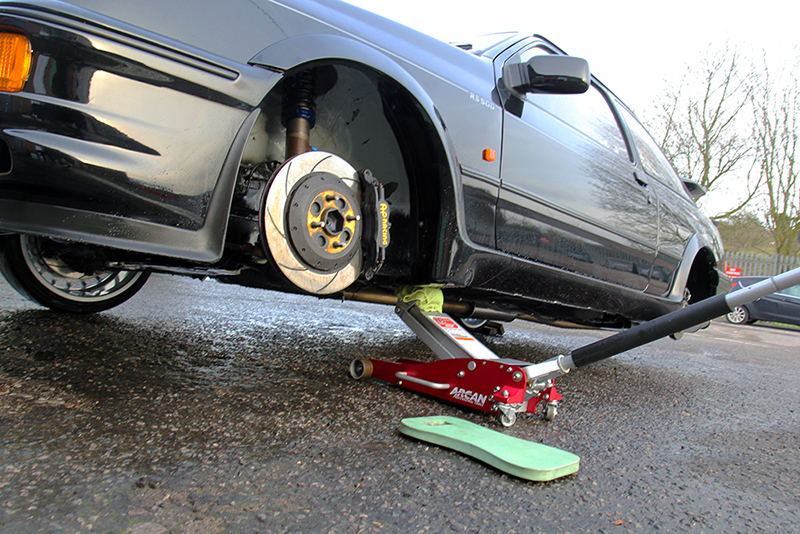 This acts on ferrous particles, derived from brake pads shredding as the discs are applied. The hot particles bond quickly to whichever substrate they come into contact with, commonly making wheel arches, wheels and sills the most contaminated areas. Left in place, the bonded particles begin to oxidise and as they do so they expand and over time will cause permanent pitting in the substrate. Korrosol acts on the particles to shrink them, forcing them to release their bond without damaging the underlying surface. The chemical reaction produces a colour change function – sprayed onto ferrous particles the product changes colour from a red to deep purple. When no further colour development occurs the solution is ready to be rinsed away, carrying with it the contamination. A solution of Meguiar’s All Purpose Cleaner was used to strip road grime and then the areas were treated with Bilt-Hamber Surfex HD to remove any greasy residues. 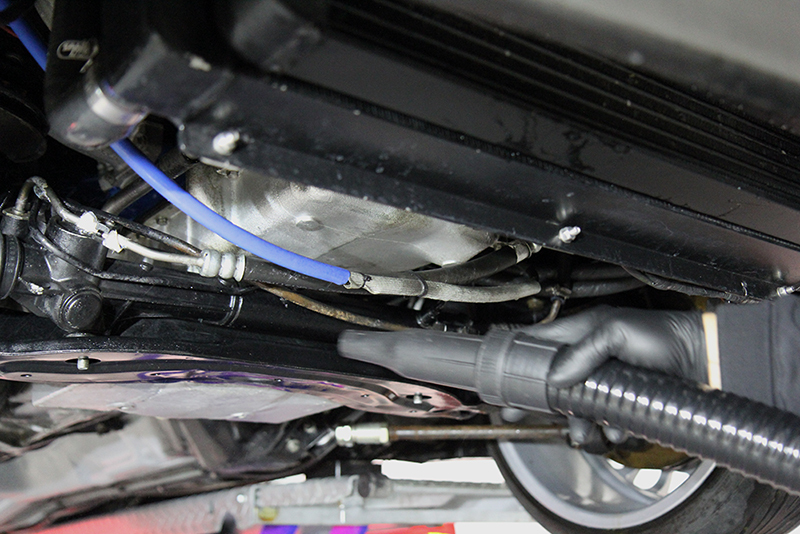 The underside of the car was then pre-cleaned with Ultimate Snow Foam applied using a Kranzle-adapter snow foam lance and a Kranzle 1152 TST pressure washer. The thick foam clings to surfaces and gets into hard to reach areas. 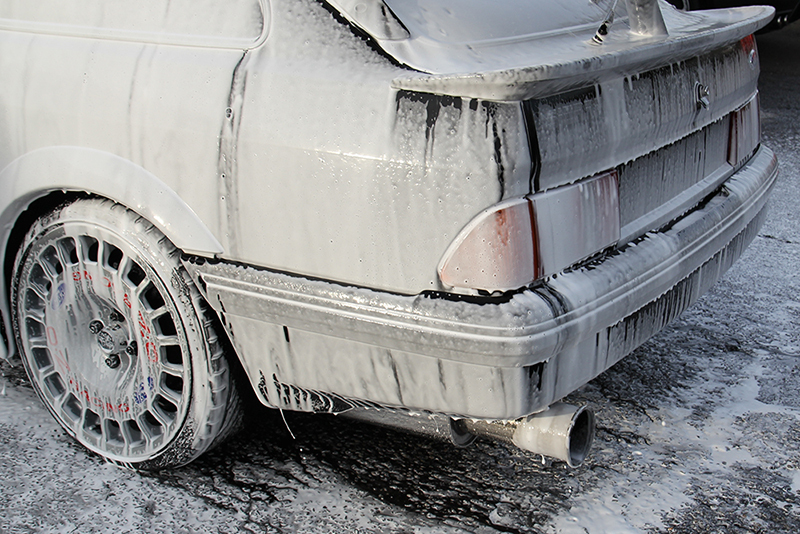 As the foam dwells, it lifts larger particles of dirt and grit away from the surface. After a few minutes, the foam can be rinsed away taking contamination with it. Once completed, the wheels were replaced and the bodywork was treated using the same processes. Such non-contact removal safeguards the lacquer from being scratched; the usual result of scrubbing at such contamination with a wash mitt. 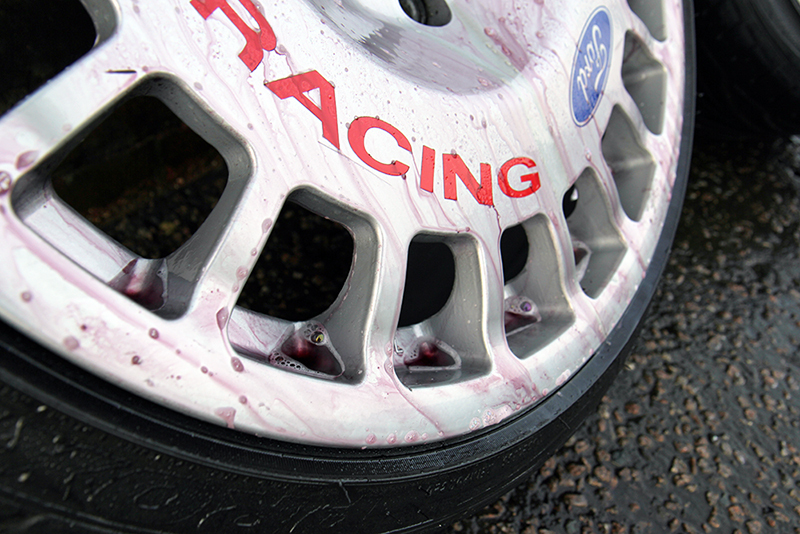 The RS500 Cosworth was carefully washed using the Two Bucket Method and Ulti-Mitt Double Sided Merino Wash Mitt for the bodywork, a separate UF Wheel Bucket with Scratchshield and UF Wheel Woolies. 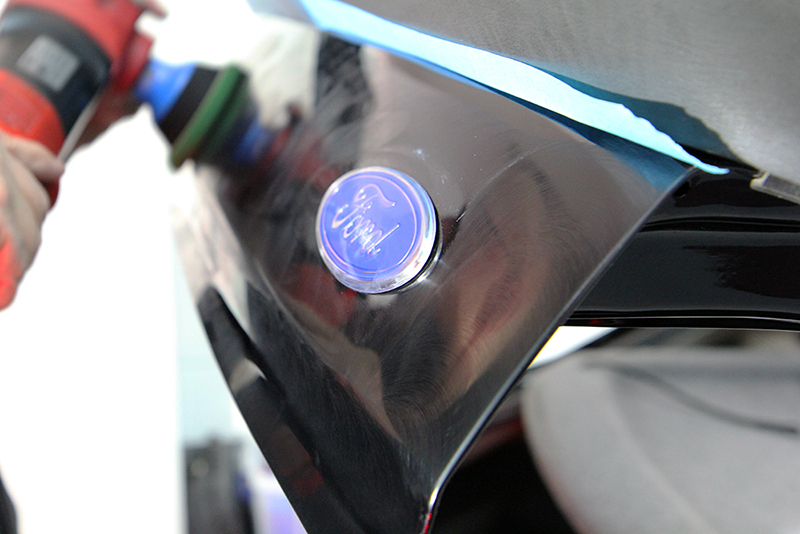 Keen to avoid a shampoo with gloss enhancers, GYEON Q2M Bathe was used to ensure a squeaky clean surface. The car was then rinsed clear of suds before an Aqua Gleam Deionising Water Filter was attached to the hose to give a final, pure water rinse. 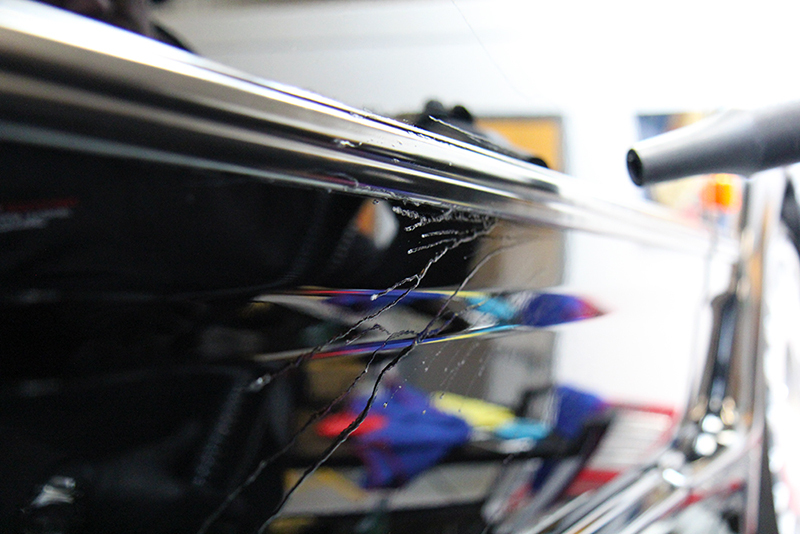 Using UF Ultra-Soft Microfibre Drying Towels, the car was patted dry and moved into the studio. Here the door trims, badges, grill, under the wheel arches and the underside of the vehicle were dried with an air blower to ensure no water remained trapped in these hard-to-reach areas. 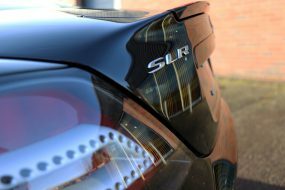 Multiple paint depth readings were taken on each panel and the paintwork was inspected under high-intensity lighting for swirls, scratches and other damage. 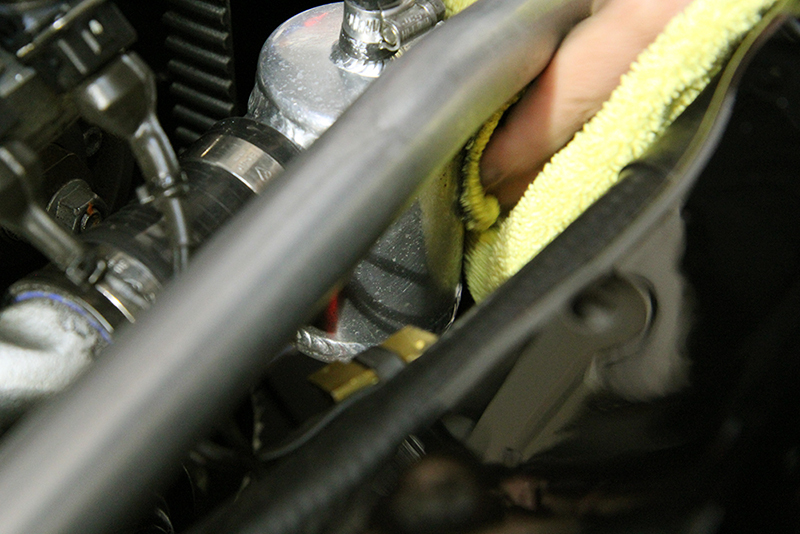 To prepare the car to show standard, the engine and engine bay required cleaning and polishing. 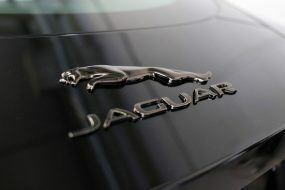 Whereas the electrics on modern vehicles tend to be fairly well weather proofed, classic vehicles require more respect! This engine had been heavily modified, so the additional equipment also needed preserving. 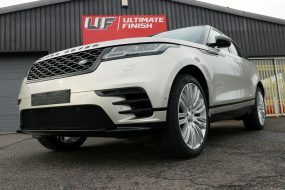 The individual components were treated by using a 60/40 solution of Meguiars All Purpose Degreaser applied to a microfibre and wiped over each part of the engine and engine bay. The areas were then cleaned in the same manner with Surfex HD to remove degreaser residues. 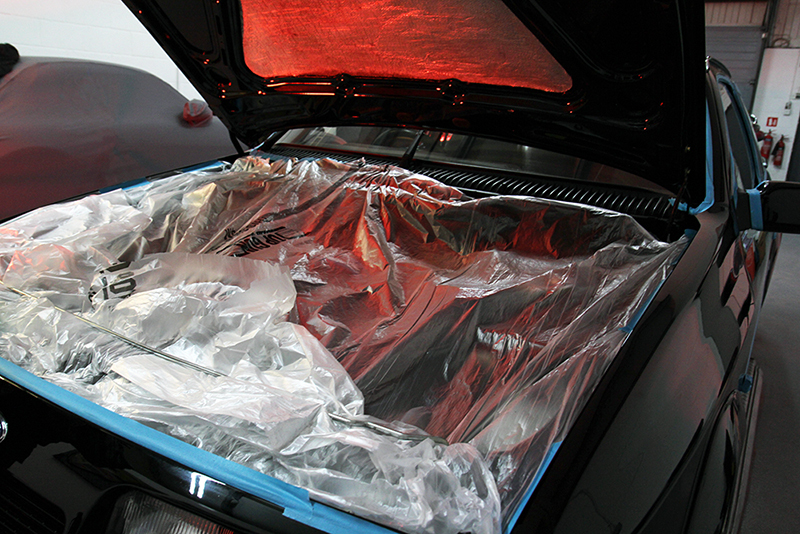 Once this stage was complete the engine bay was completely covered with protective detailing sheeting and secured with detailing tape to prevent any ingress of compounding dust during the next stage. The bonnet edge, the underside, the lip across the front, the shuts and struts were machine polished using the FLEX PE8-4-Mini Rotary Machine Polisher with the FLEX M14 Double Adaptor Backing Plate Extension and a FLEX Spot Pad. The boot was treated in the same manner. Then attention turned to the bodywork. 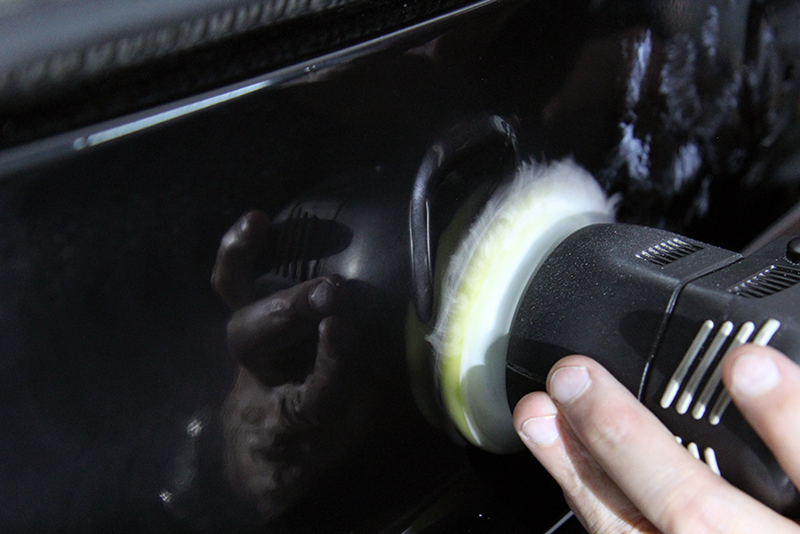 The remainder of the bodywork was corrected using the RUPES BigFoot LHR12 Duetto dual action polisher fitted with a Kamikaze Collection ‘Beast’ Backing Plate for a more intensive cutting action. 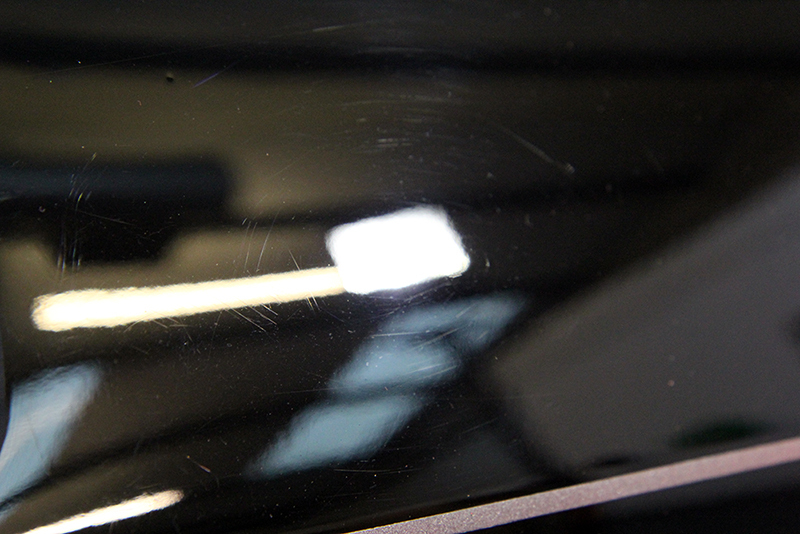 The combination of a Flexipads DA Microfibre Cutting Disc and Menzerna Heavy Cut Compound 400 (FG400) worked quickly to remove the deeper scratches. Next week’s UF blog will feature the remainder of this extensive show car detail. 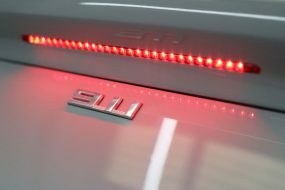 See how the paintwork was refined, machine polishing the rear light covers, polishing and protecting the wheels and, of course, the final pictures of a truly stunning finish!